5 Fun Runs in Japan to Join in the First Half of 2017 | JustRunLah! If Japan is a country that you enjoy travelling to, you may want to consider doing something else besides eating, shopping and going to Disneyland when you are there next. Especially during certain seasons like Spring and Autumn when the weather is pretty great, you may want to check out these 5 fun runs you can consider participating in to add that extra edge over your trips to the Land of the Rising Sun. 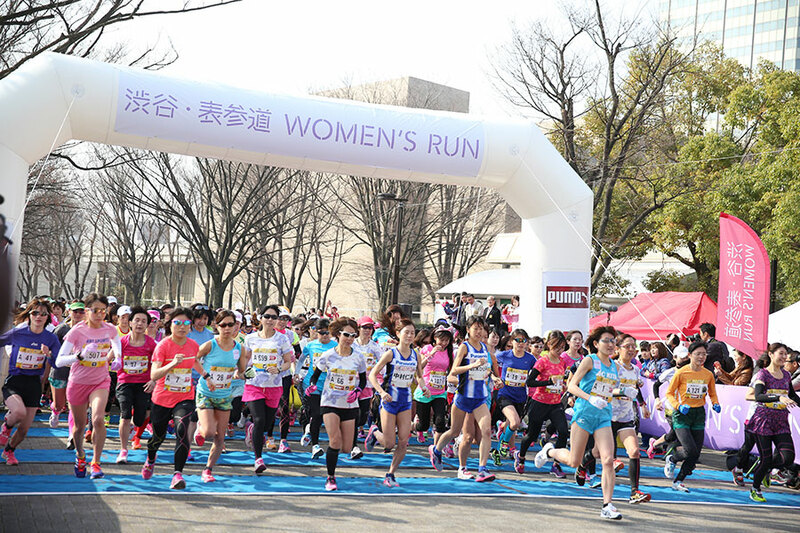 Do take note though that several of the runs in Japan are subject to successful balloting for foreign runners. There is also a time limit even for fun runs so if you do not make the staggered timing along the way, you will be asked to step out of the run. If these two points aren’t deterring you, check out these 5 fun runs and try taking part in one (or a few), of them! If you are a runner with a sweet tooth, you may want to consider taking part in this race. Taking place on 29th January 2016, this one-of-a-kind marathon aims to encourage runners to complete the race with a wide variety of “sweet” rewards. You can either take part in the 10km(solo) run or their full marathon (relay). The sweet part comes while you are on the run as you can expect to taste more than 200 kinds of bite-sized sweets at the aid station. Thing is, you cannot take these sweets home, carry them around and non-participants cannot get any. If you like any of the sweets you taste, you can purchase them at the retail booths located near the race route. 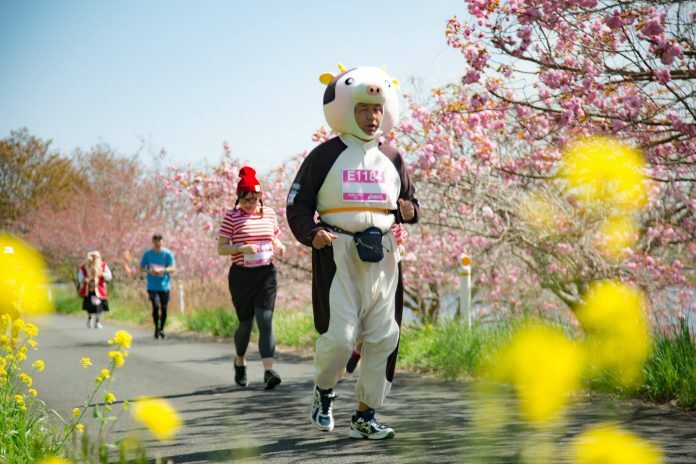 If you fancy doing 10km amongst sakura blossoms (great photo-taking opportunities too! ), this may just be the run for you! And the route is interesting too because it cuts through some main shopping streets and even Meiji Shrine. What I really like about this race is the fact that if you don’t feel too tired after it, you can always opt to walk to Harajuku for your shopping fix and some great café food. Too bad it’s only for the ladies though. Sorry guys. A hilly run not for the faint hearted, this route has apparently caused many a runner to throw up and bystanders to gawk in shock and disbelief at those who actually attempt it. But according to the organisers, this isn’t supposed to be a run to fear but one that should be considered fun. You get to run from Isehara station, a mere 55 minutes from Shinjuku on the Odakyu Line, through progressively steeper roads that lead you through souvenir stores and then the woods, up to the precincts of a Shinto shrine. These promise stunning views all around for you to enjoy while you catch your breath. 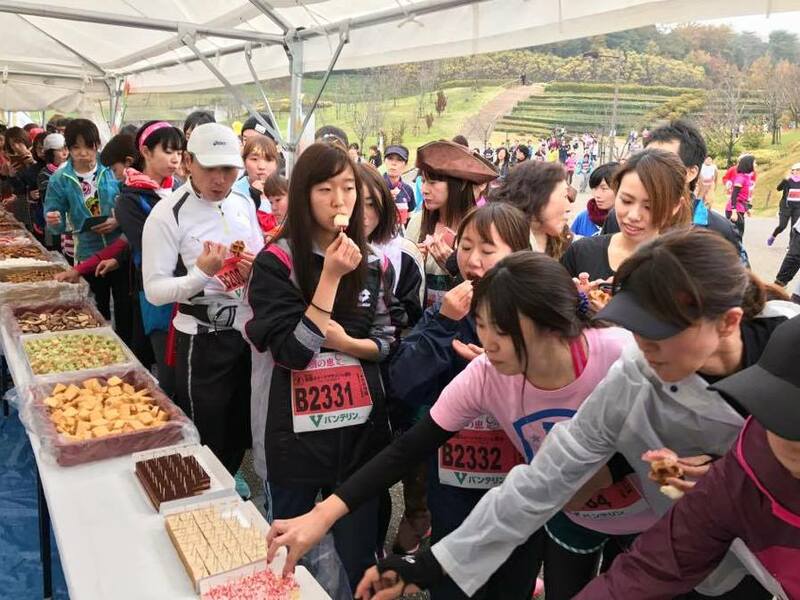 Fancy running while enjoying delicacies from all regions of Tohoku? Then you should consider joining this run. Combining a marathon and a food and drink festival, the Tohoku Food Marathon aims to let runners, young and old, enjoy a stretch of pastoral scenery and the beautiful lakeside of Naganuma. In cooperation with the French Marathon du Medoc, runners can expect trips to sake breweries, rice fields and other exciting tours along the way. It is open for everyone from all over the world with the aim of helping revitalise tourism to Tohoku. 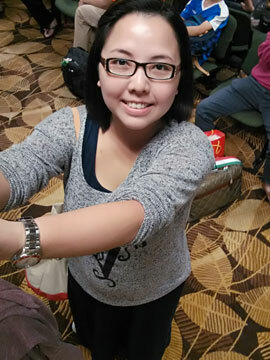 And yes, I left the biggest party for last. This run is like Zoukout but better because you get to run and enjoy the party lights and sounds that come together to create a major movement throughout. The run starts in the early evening and the party goes on till late, with renowned DJs from all over the world flying in just to keep you entertained. Already a nation-wide phenomenon in the United States of America, Tokyo is the next city in line to benefit from this run festival. The good thing about this race is that you can purchase your tickets on the race day itself. For now, the date for 2017 has not yet been set but keep your eyes peeled for this awesome event you don’t want to miss! Date: Sometime in May 2017. Looking for more races world-wide?